American progressive rock act THE CONTORTIONIST has released an all new track today exclusively via REVOLVER MAGAZINE for the track “Absolve.” The song is the second piece of music we’ve heard from the new LP. The music video for “Reimagined” was released last month and can be seen below. Both “Absolve” and “Reimagined” are available on all streaming services today and are available as an iTunes Instant Gratification tracks, meaning, fans who pre order the LP via iTunes receive both as an instant download. The Contortionist will release Clairvoyant on September 15, 2017 via Entertainment One Music / Good Fight Music. The new LP is the highly anticipated follow up to Language, the genre defying LP that continues to garner critical acclaim. Clairvoyant, which reunited the band with producer Jamie King (Between The Buried And Me, Through The Eyes Of The Dead), takes the best elements of The Contortionist’s past and reshapes them as the band follows their individual creative muses toward the future. 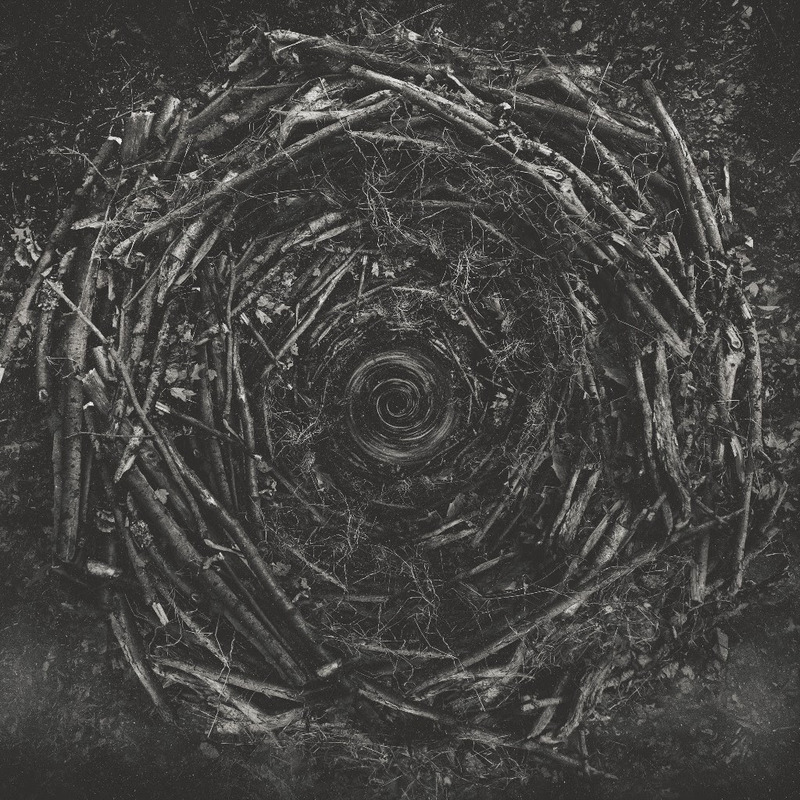 The Contortionist ultimately prove to have as much in common with the psychedelic experimentation of later Opeth or Tool and even the textured melodicism of Sigur Ros as they do technical heavy music, but they’ve never sacrificed urgent impact. Critics and fans admire their intelligent approach to the crushing riffs of tech-metal, which becomes more vibrant with elements of ambitious post rock and jazzy / fusion-infused virtuosity. Even when angular riffs, odd time signatures, and devastating breakdowns give way to hypnotic, ethereal, and trancelike musical meditations, The Contortionist are never lacking in total power. In whatever The Contortionist endeavors to do, there will always be a great amount of thought, attention to detail, and shared love of musicality. They have committed to never surrender to the path of least resistance, always challenging themselves and their audience.